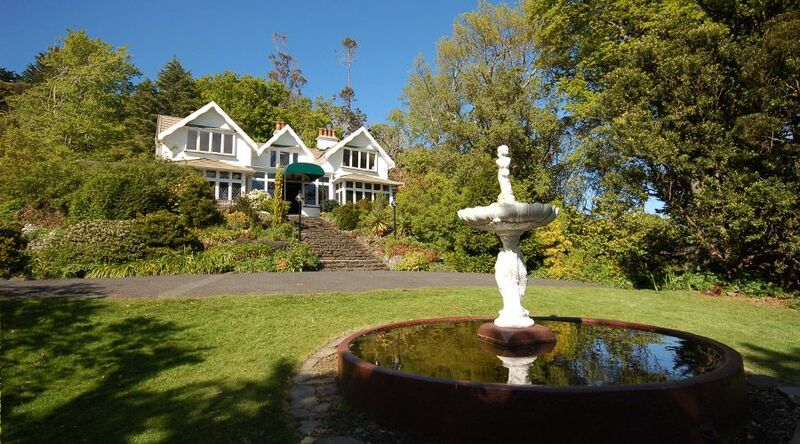 Members of the Otago Peninsula Trust are advised that the 52nd annual meeting will be held at 5.30 on Tuesday 26th March 2019 at Glenfalloch (Chalet). All members are entitled to attend and vote. In accordance with rule 31 Mr Ross Smith and Mr Jason Walker retire by rotation and being eligible both offer themselves for re-election. The Trust is calling for Nominations for vacancies on the Board of Trustees. 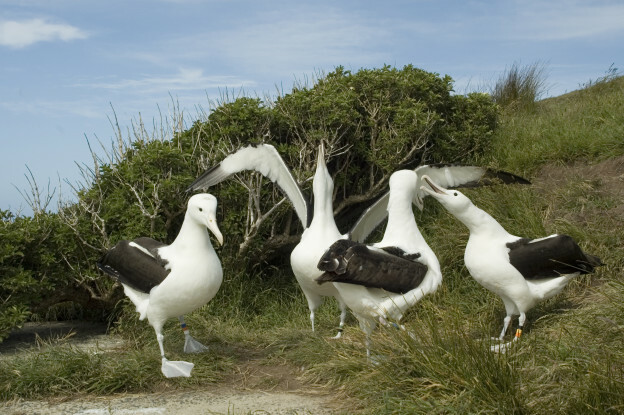 Nominations must be in writing and received at The Otago Peninsula Trust office, P O Box 492, Dunedin by 18th February 2019. The nomination form (available on the Trust web-site) must contain the full name, address and occupation of the member nominated and the person’s consent to be so nominated and be signed by and contain the full names and addresses of the members proposing the nomination. (Members must be fully paid up as at 30th September 2018). C E O, Robyn McDonald or phone 03 4761 775.